New Italian Centre and Save-On Locations! 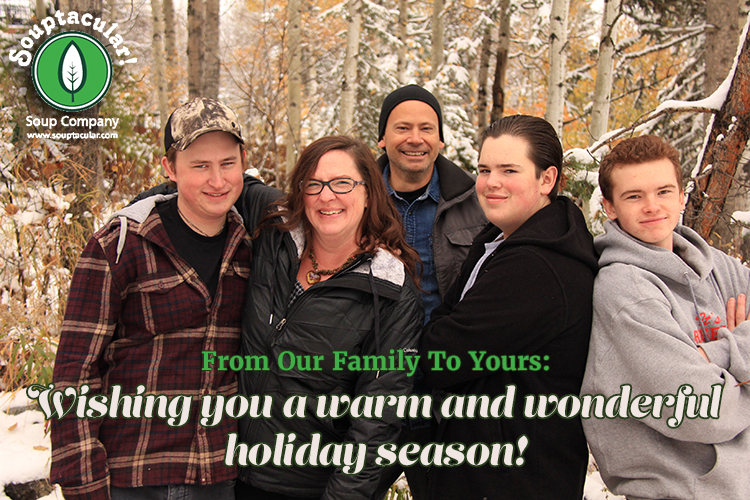 From our family to yours, we want to wish you an early and festive holiday season! We thank you so much for your support of our St. Albert family business. We promise to continue to work hard creating healthy soup products that you and your families can enjoy, knowing that they are eating healthy and choosing local food!